Headaches and jaw pain are very common and most people are likely to feel this at some point during their lives. While not quite as common as conditions such as low back pain, headache and jaw pain cause considerable distress and leave people unable to function in their daily activities. Both headache and jaw pain can have mechanical attributes that respond very well to chiropractic care. If you suffer headache or jaw pain a trip to our chiropractors in Balmain is a very safe and sensible option to start your recovery. 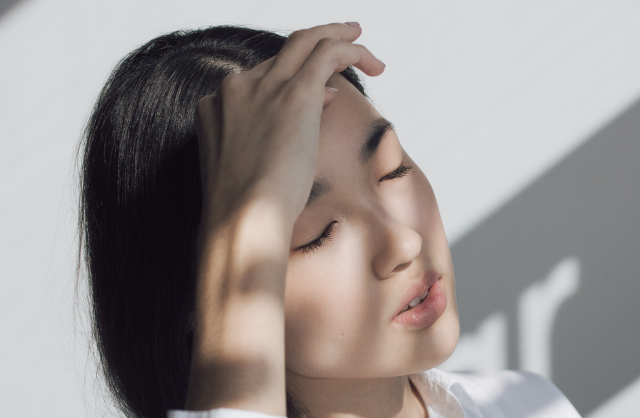 Our chiropractors will look for mechanical factors that can be contributing to you head and jaw pain and then use safe and research supported treatments to help manage this condition. At Balmain Chiropractic Centre we treat head and jaw pain that is related to your muscles and joints. This is called mechanical head and jaw pain. Headache and head pain is quite often related to the neck. Jaw pain can be related to the muscles and joints in the jaw itself. When this occurs chiropractors are an excellent resource to get you at of pain and back to functioning at your best. At Balmain Chiropractic Centre we use treatments that are safe, gentle and effective for mechanical related head and jaw pain.